“The world of legendary writer J. D. Salinger is brought vividly to life in this revealing look at the experiences that shaped one of the most renowned, controversial, and enigmatic authors of our time. 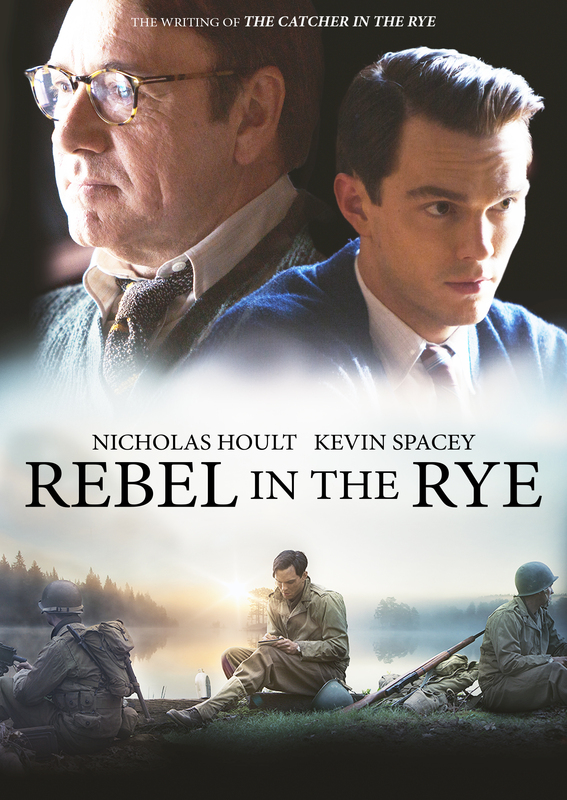 ​Set amidst the colorful backdrop of mid-20th century New York City, Rebel in the Rye follows a young Salinger (Nicholas Hoult) as he struggles to find his voice, pursues a love affair with famed socialite Oona O’Neill (Zoey Deutch), and fights on the frontlines of World War II. It’s these experiences that will inform the creation of his masterpiece, The Catcher in the Rye, bringing him overnight fame (and notoriety) and leading him to withdraw from the public eye for the rest of his life. 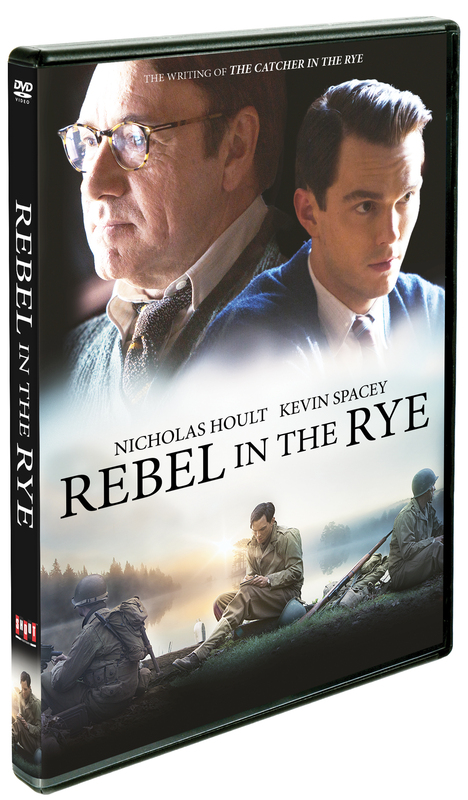 Co-starring Kevin Spacey and Sarah Paulson, Rebel in the Rye offers a tantalizing window into the life and times of a little-understood genius who broke the rules and redefined American literature.